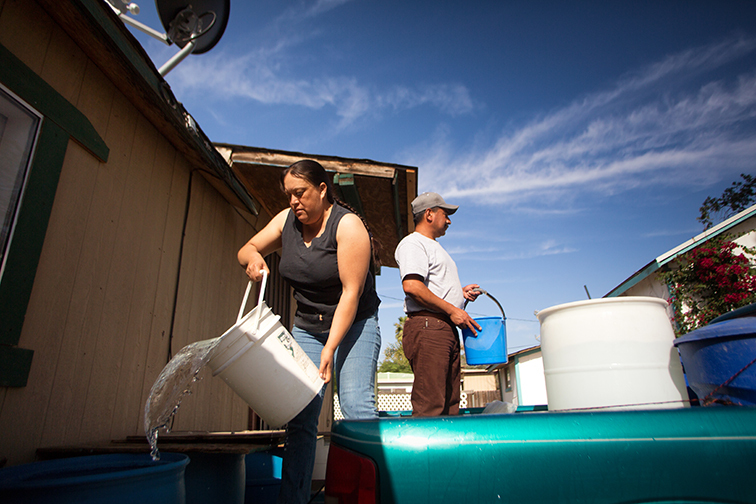 An underappreciated number of Californians lack adequate access to water and sanitation. These issues are especially acute in low-income unincorporated communities; people living in these communities often lack the most basic features of a safe and healthy neighborhood, such as potable drinking water and sewer systems. A new report by the ACLU of Northern California and the Pacific Institute, A Survey of Efforts to Achieve Universal Access to Water and Sanitation in California, examines water access issues in the state and offers solutions. 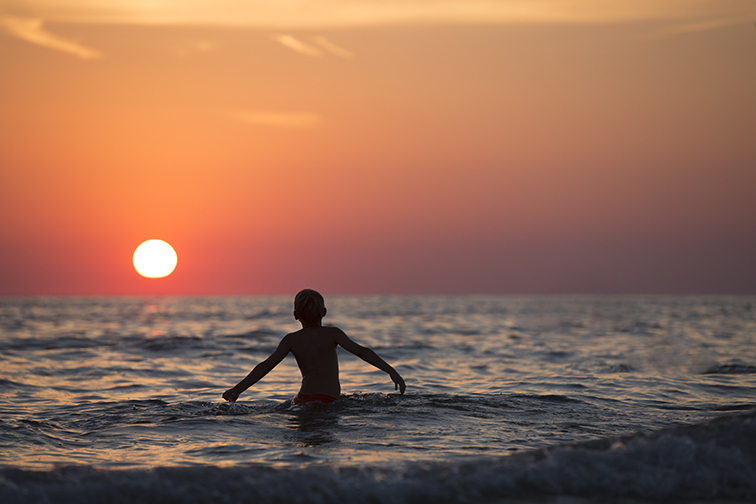 In the face of profound global water challenges, on World Water Day five global multi-stakeholder partnerships, including the United Nations Global Compact’s CEO Water Mandate, for which the Pacific Institute is co-secretariat, announced a new collaboration. This new effort aims to accelerate progress toward ensuring the availability and sustainable management of water and sanitation around the globe. 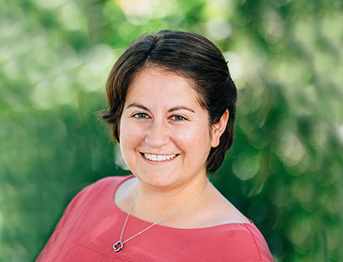 Senior Research Associate Sarah Diringer has been accepted to the Women’s Foundation of California’s Women’s Policy Institute. She will be studying local policy development and working with a team of women leaders to promote access to sanitation for those experiencing homelessness in Alameda County, California. Every three years, the World Water Forum brings together experts, water managers, and organizations to discuss global water crises and potential solutions. This year, the Pacific Institute joined the discussion in its role as co-secretariat of the United Nations Global Compact’s CEO Water Mandate, an initiative that seeks to mobilize business leaders to advance water stewardship, sanitation, and the United Nations Sustainable Development Goals (SDGs). 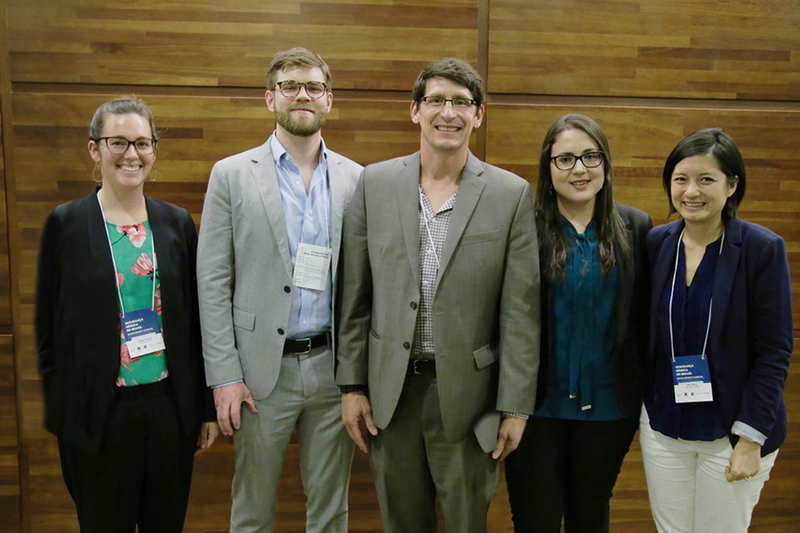 Read about our activities at the 8th World Water Forum here. 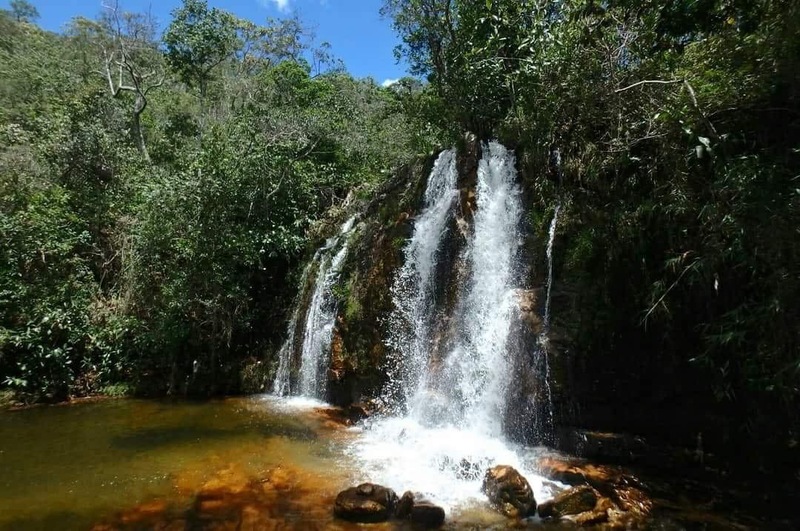 Brazil’s water basins hold 12 percent of the world’s freshwater, yet the country continues to face serious water challenges. At the 8th World Water Forum in March, the United Nations Global Compact Brazil Network and the CEO Water Mandate organized an event to bring together the Brazilian private sector, NGOs, and other organizations seeking to address water risks in Brazil to discuss water security challenges and solutions in the country. 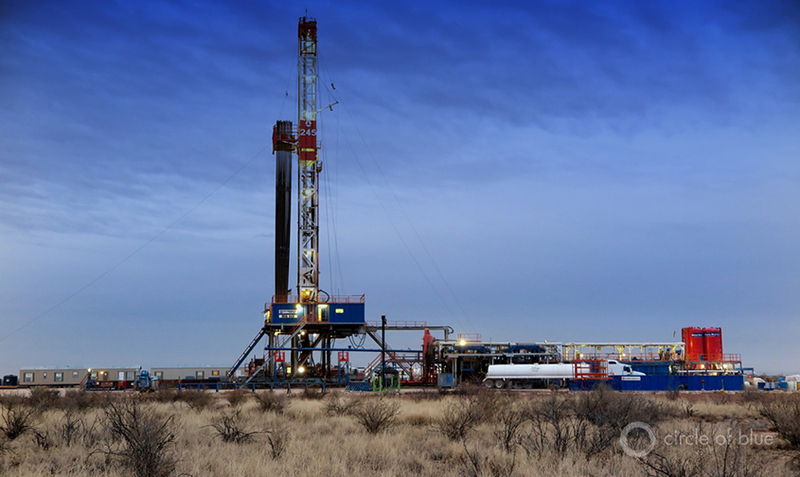 This month, Circle of Blue’s Keith Schneider reports on the substantial environmental and public risks of drilling, fracking, and extracting crude oil and natural gas in New Mexico’s Permian Basin. Read more here. Visit Circle of Blue’s website here. 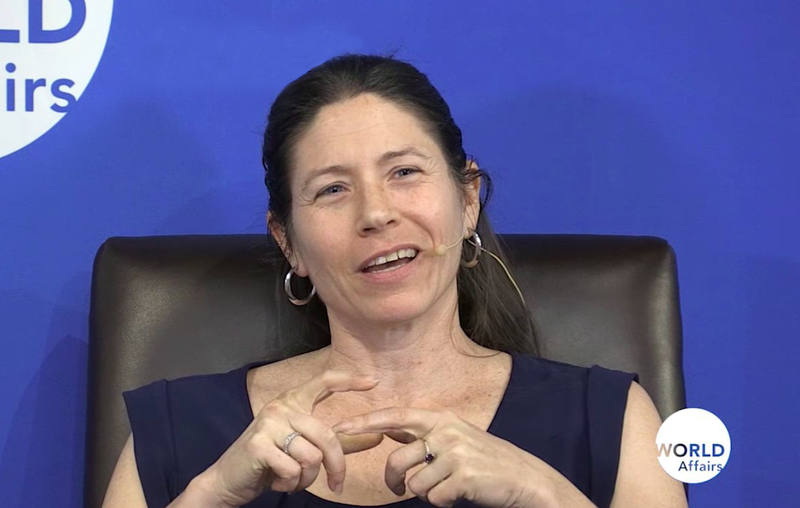 Earlier this month, Director of Research Heather Cooley joined Newsha Ajami, Director of Urban Water Policy at Stanford University’s Water in the West program, for a conversation at the World Affairs Council in San Francisco. They discussed Cape Town’s water crisis, water challenges facing other major cities around the world, and how cities can better manage their water resources for growing populations and a changing climate. View a video of the conversation here. 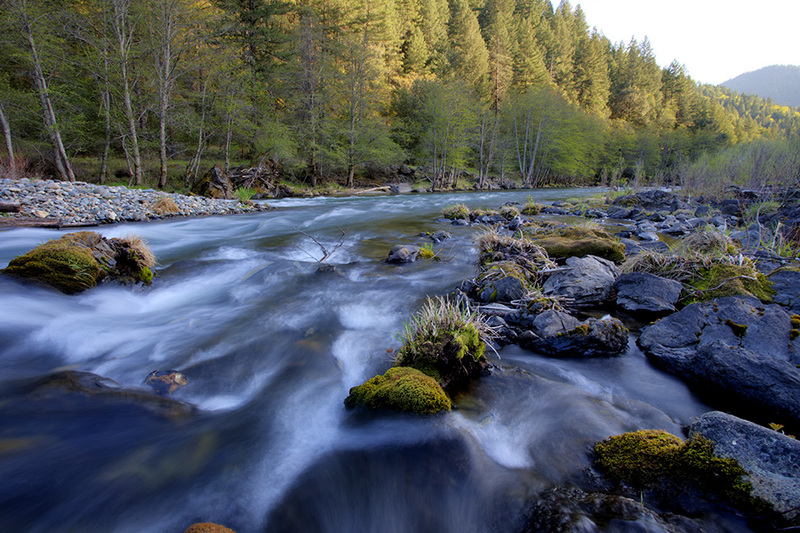 On May 2, Director of Research Heather Cooley will lead a workshop for river advocates at River Rally 2018 in Olympic Valley, California. The workshop will focus on practical tips for evaluating future water demand. May 2-4: Director of Research Heather Cooley and Senior Research Associate Sarah Diringer will attend the Sustainable Water Resources Round Table Meeting: Restoration and Management for Sustainability in Healdsburg, California. May 5-8: Senior Research Associate Anne Thebo will present at the 2018 Water Research Foundation Conference: Advancing Reuse and Integrated Water in Atlanta. May 8-10: President Jason Morrison, Director of Research Heather Cooley, and Research Associate Cora Kammeyer will attend the spring meeting of the California Water Action Collaborative in Irvine, California. May 10: Senior Research Associate Michael Cohen will deliver the keynote address at the 2018 Great Salt Lake Issues Forum in Salt Lake City. Keep an eye out for more upcoming staff events on our news page. 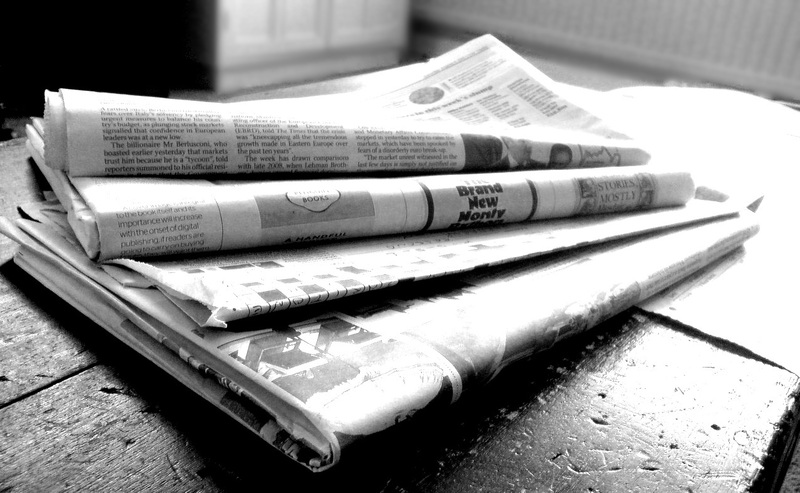 Read the list of Pacific Institute experts’ past outreach here. 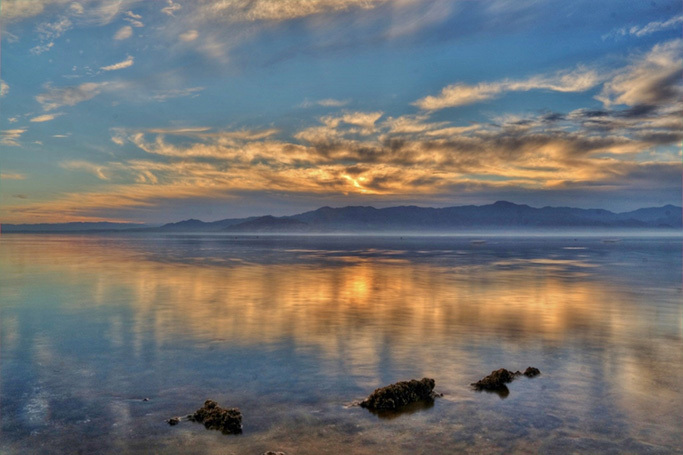 The Week: Can the Salton Sea Be Saved? The Pacific Institute’s balanced and collaborative approach to solving pressing water challenges is an antidote to the uncertainty and volatility of our times. Your gift to our Rapid Response Fund will help us influence decision-makers, ensuring the availability of clean water for people and ecosystems around the world.